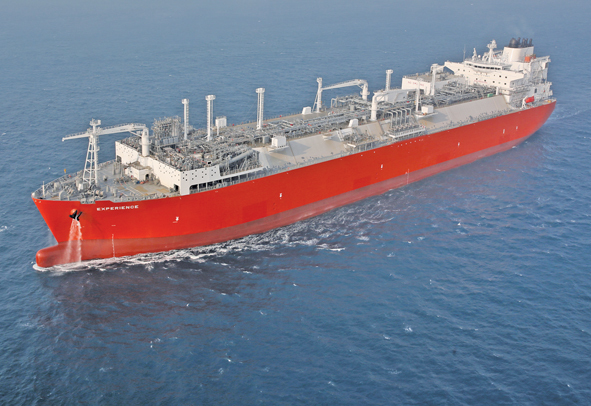 There is also a growing interest in floating production, storage and offloading systems for offshore field development and re-gasification systems and plants designed to avoid the need to construct land based processing and distribution centres. The registration fee includes printed conference papers, lunch, refreshments and a CD-ROM of the papers and presentations after the conference. The CD-ROM will be posted to the delegates about 10-12 weeks after the conference. Alba House, 2 Central Avenue, Clydebank Business Park, Clydebank, G81 2QR, Scotland. 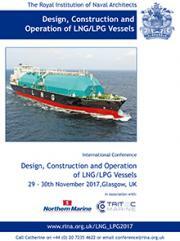 Attendance at the Design & Construction of LNG/LPG Vessels conference qualifies as Continuing Professional Development. Delegates to the conference will receive a CPD Certificate.